It must be annoying if the fingerprint scanner fails to recognize your fingerprint. Although you can still unlock the phone using another method, it can be somewhat impractical. For those who consider this as a substantial feature, fixing the issue seems to be the best idea. 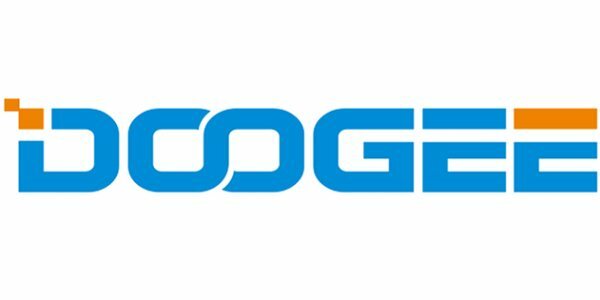 Here’s how to fix DOOGEE fingerprint problems. Firstly, figure out whether the scanner actually doesn’t work or it’s just a temporary problem that goes away on its own. If it turns out to be a persisting issue, then go to Settings > App / Application Manager. In Apps, there are several tabs at the top. Swipe left a couple times until you stop at ‘ALL’. On the ‘ALL’ tab, scroll down and find ‘fingerprint’, tap on that. You’d see a few buttons on the next page, hit ‘Clear Cache’. After clearing the cache, follow up by tapping on the ‘Force Stop’ button. It’s located on the same page. Go back to the Home Screen, remove all apps from the multitasking window. Long press the power button until you see a window containing ‘power off’ and other choices. Go back to the home screen, and open the ‘Settings’ app once again. Now go to the ‘Lock Screen and Security’ menu. Scroll down and find the ‘security’ section. Hit the ‘Fingerprints’ option underneath it. You’d be prompted to place your fingertip on the screen, but since it’s not working at the moment, you can opt for the second option, which is typing in the ‘Backup Password’. On the next page, you can manage your fingerprints. Depending on the device, it might be possible to register multiple fingerprints. You can also delete those you had before and add new ones. That’s how to fix DOOGEE fingerprint problems. Now check if the phone can get unlocked using the fingerprints you just registered. If this still didn’t work, doing a factory reset will probably help. Don’t forget to save the data because a factory reset will delete all essential stuff stored in your phone.